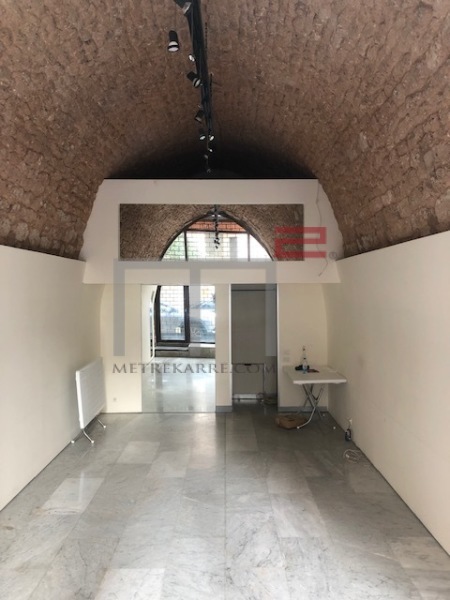 This is a well located 90 m2 apartment in Ashrafieh. It consists of a small double reception area and has one bedroom. Rented out furnished. TABARIS AREA / A GEM: This is a gorgeous store/shop located in the Tabaris area of Ashrafieh. It has a very charming feel to it. Just call us for a visit and you will understand. 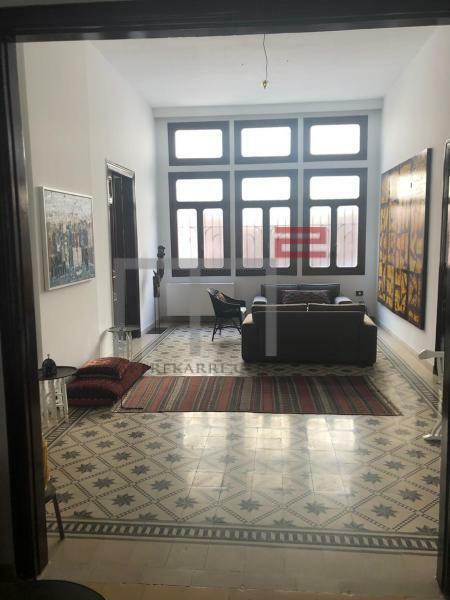 Ashrafieh, Dfouni : This is a fantastic 200 m2 traditional Lebanese apartment in perfect condition ! It is designed with a living and a dining room, two large bedrooms, and a modern bathroom. Both living area and kitchen open to a lovely patio full of charm and character. rent includes the furniture, an equipped kitchen and building charges. MetreKarre offer you a stunning traditional Lebanese designers 195 m2 apartment done to perfection. It consists of a beautiful reception area. This rare product has three bedrooms of which one is a master. Could be rented furnished as well. More photos upon request ! 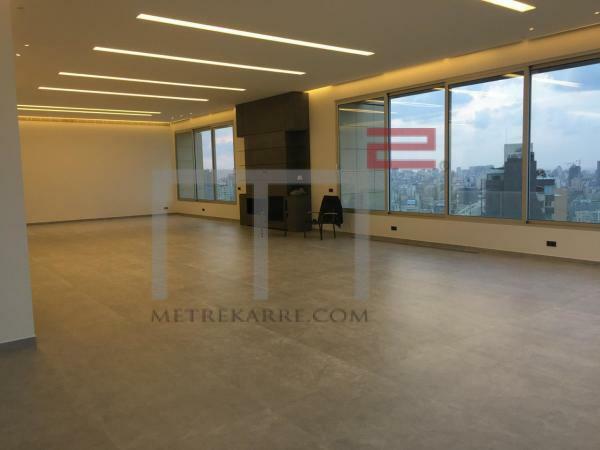 LIVE IN THE SKY: MetreKarre offers you a very rare opportunity to rent out this 600 m2 apartment located in a beautiful residence in the sought after areas of Ashrafieh. It boasts a triple reception area, has a dining section, a lovely kitchen and four bedrooms. This apartment has outstanding panoramic views over our lovely city and sea. Call us for further details. Other: Parking (Qty 4), cave, maid;s quarters and so much more.